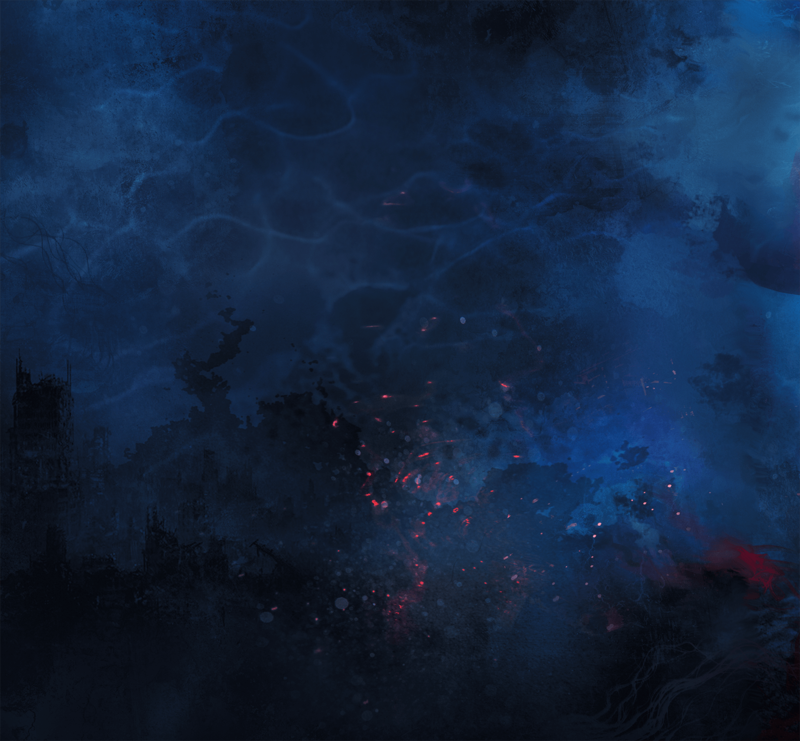 We have so much new intelligence to share with you, including a deleted scene from Lady Midnight, exclusive artwork from Queen of Air and Darkness, and a chance to win Shadowhunter Army swag. 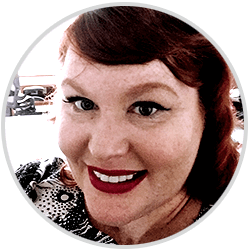 Read on for this month’s dispatch, and be sure to forward it on to trusted friends who are interested in joining up. 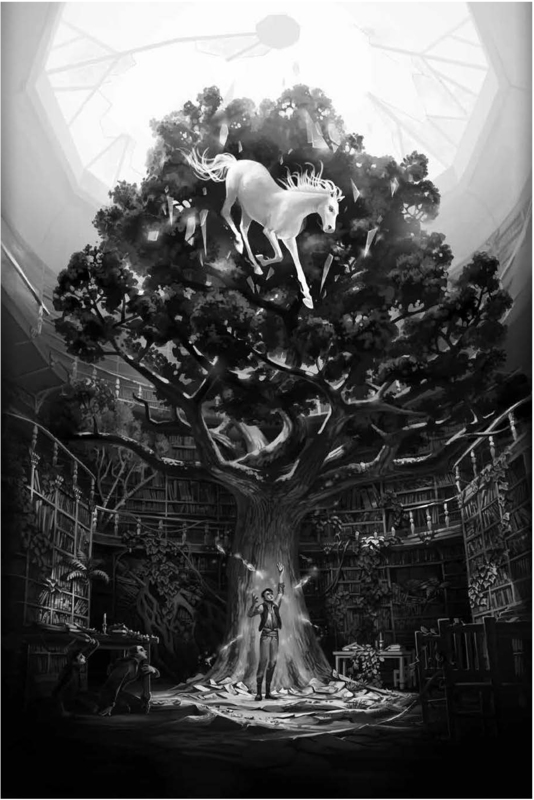 Read on for a deleted scene from Lady Midnight. “Who would movie producers want to bring back from the dead?” Ty asked. “Brad Pitt is still alive,” pointed out Emma. 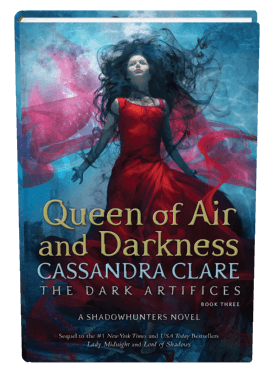 edition of Queen of Air and Darkness. #QueenofAirandDarkness if you love it! Every Shadowhunter needs good gear. 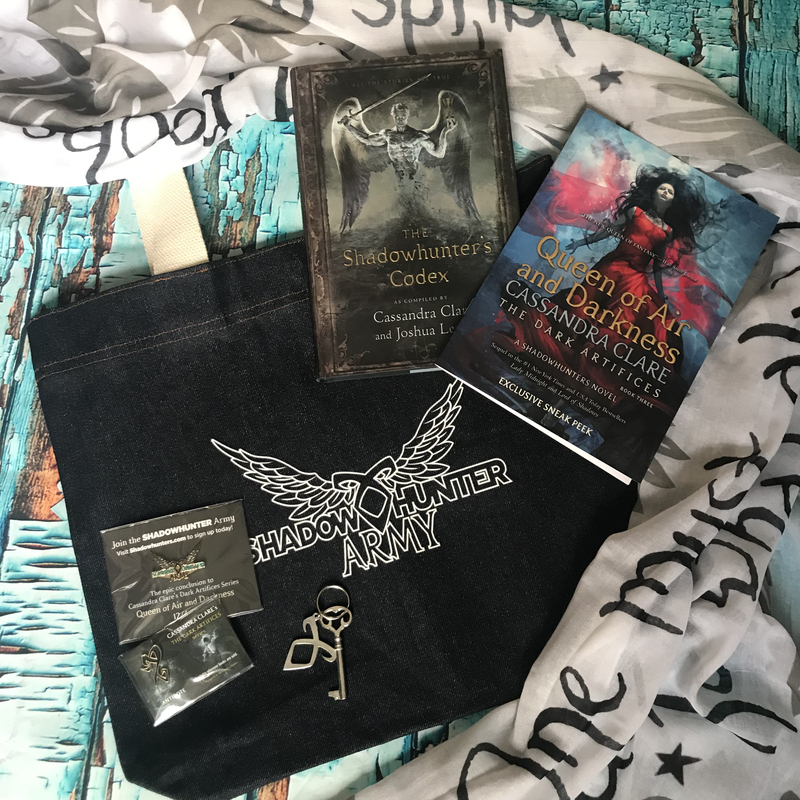 Enter for the chance to win this Shadowhunter Army prize pack and use the code WINDSPEAR to receive an additional three entries!